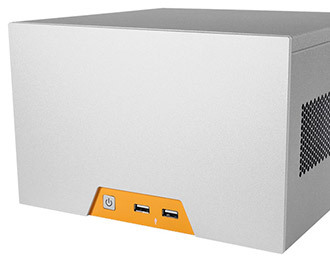 Compact server with Intel Quad-Core Xeon processor and multiple LAN for deep learning and powerful computing at the edge. 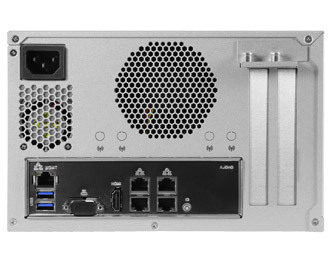 The MC850-52 brings features normally found in larger servers to a compact, elegant chassis. With support for up to 64GB of quad-channel DDR4 ECC memory, Intel Xeon E3-1585v5 processor, and Intel Iris Pro Graphics P580, the MC850-52 is a high performance system that is ready for computing at the edge. The quad core Xeon processor also supports Hyper-Threading, vPro, and virtualization, making it a great choice for your next mini server or high-end workstation. With its incredible performance-to-volume ratio, the MC850-52 can be configured as the ultimate space-saving workstation without sacrificing functional capability. Say goodbye to clunky power bricks and external power adapters, as the MC850-52 plugs in directly with its integrated 300W PSU. 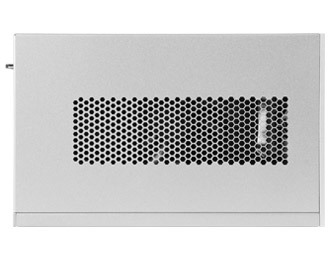 A rear-mounted fan provides the system with a “V” pattern airflow to ensure efficient cooling for optimal performance even under a heavy computing load, and corrosion-resistant galvanized steel and anodized aluminum construction makes the MC850-52 well-suited for a wide range of industrial computing installations.  The MC850-52 brings I/O that’s often reserved for server racks to the commercial workstation space. 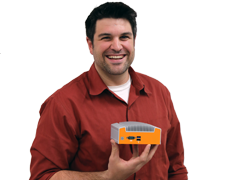 The system sets itself apart with four Gb LAN ports and an IPMI LAN port that support features such as Wake-On-LAN, Quad LAN Teaming, PXE boot, and NSCI - fully cementing its server-grade pedigree. Its PCIe x16 slot can support an FPGA card to boost your performance in a wide range of applications such as artificial intelligence, deep learning, machine vision, and integrate into the evolving Internet of Things. Rounding out the I/O are two USB 3.0 in the back, two USB 2.0 in the front, and a HDMI port. There’s also a power button on the rear of the system for easy I/O out installation.